Waiting on Wednesday is a weekly feature/meme hosted here at Breaking the Spine. 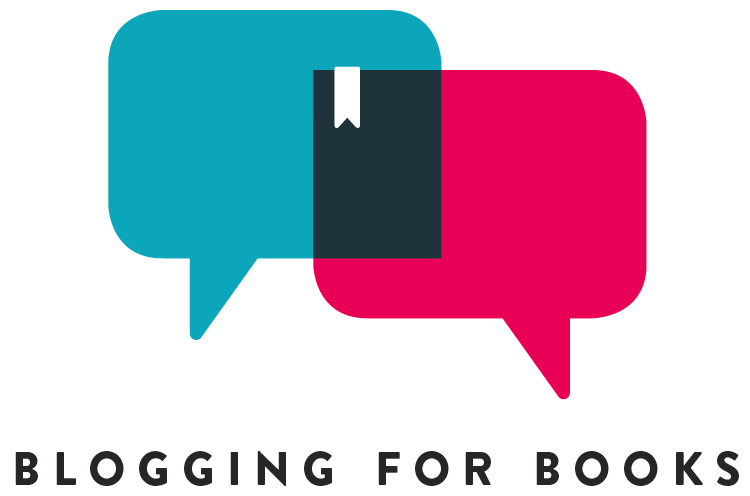 The idea behind it is to share upcoming releases that we can't wait to get our hands on! My pick for this week is End of Watch By: Stephen King. This is the third book in the Bill Hodges Trilogy. I am so excited for this one!!!!!!!!! <---- As you may be able to tell by all of my exclamation points. I thoroughly enjoyed Mr. Mercedes and Finders Keepers, but I have a feeling that this one will be the best book in the trilogy. So far in the series there hasn't been anything supernatural. It's been just straight up crime, mystery, and thriller. However at the end of the last book I got the feeling that something supernatural may be coming, even if it's small, in the next book. From the summary it looks like I was right! I have enjoyed the first two books, but supernatural/creepy/horror/weird is what Mr. King does best and I can't wait for the conclusion of the Bill Hodges Trilogy. Brady Hartsfield, perpetrator of the Mercedes Massacre, where eight people were killed and many more were badly injured, has been in the Traumatic Brain Injury Clinic for five years, in a vegetative state. According to his doctors, anything approaching a complete recovery is unlikely. But behind the drool and stare, Brady is awake, and in possession and of deadly new powers that allow him to wreak unimaginable havoc without ever leaving his hospital room. Retired police detective Bill Hodges, the unlikely hero of Mr. Mercedes and Finders Keepers, now runs an investigation agency with his partner, Holly Gibney, who delivered the blow to Hartsfield's head that put him on the brain injury ward. Brady also remembers that. When Bill and Holly are called to a murder-suicide with ties to the Mercedes Massacre, they find themselves pulled into their most dangerous case yet, one that will not only put their lives at risk, but those of Hodge's friend Jerome Robinson and his teenage sister, Barbara. Because Brady Hartsfield is back, and planning revenge not just on Bill Hodges and his friends, but on an entire city. 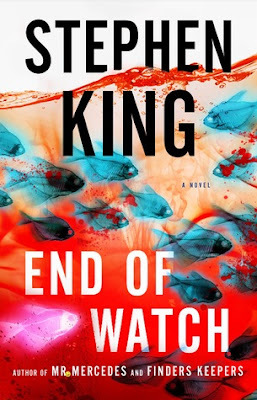 In End of Watch, Stephen King brings the Hodges trilogy to sublimely terrifying conclusion, combining the detective fiction of Mr. Mercedes and Finders Keepers with the supernatural suspense that has been his trademark. The result is an unnerving look at human vulnerability and up-all-night entertainment. Are there any other SK fans looking forward to this one? Have you read Mr. Mercedes and Finders Keepers yet? You wouldn't believe me if I told you I never read a Stephen King novel--in all the years I've been reading! I'll get there. Sounds very exciting and creepy ^^ Good choice ! Thanks! I hope this one is a little creepy. It's been a minute since I read a Stephen King book. Hope you love it! Thanks! I hope so too. I love me some Stephen King! 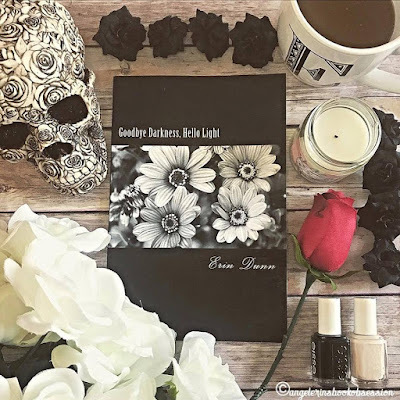 It pains me to say that I've never read anything by this author! I really, truly want to read any book by him. Oh wow! Ok, but I have to know which one did you read? :) Don't be embarrassed! I know there are many great authors I haven't read any of their books yet. I own The first two in hardback and will definitely get this one when it's released. Now maybe I should just start reading them. Wonderful pick and glad to hear you enjoy them so much! Excellent pick, I love that cover!! I agree with Angel, you may like them! I have to be in the right mindset to read one of his books. They are sometimes so detailed and creepy all at once! That's definitely true!! You have to be in the right mindset and be prepared that his books can be a little slow in the beginning. But it's worth it! A new Stephen King book?? Yes, please! You know, I've not read a single King book. I hope you enjoy this one when you get a chance to read it! I haven't read a Stephen King book in SO long. I definitely think I'll put this series on my TBR. It sounds super interesting!